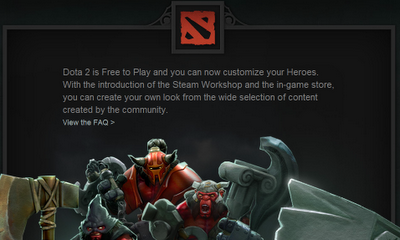 Dota 2 is Free to Play! 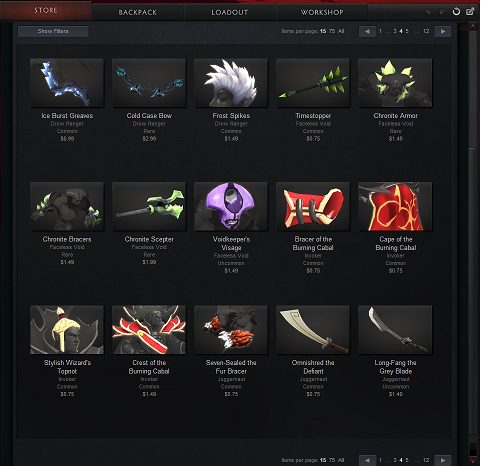 The Dota 2 Store Now Open! Well, usually we posted the Dota 2 news on the Dota 2 Blog, but since this information is quite important, we decided to share it here too. 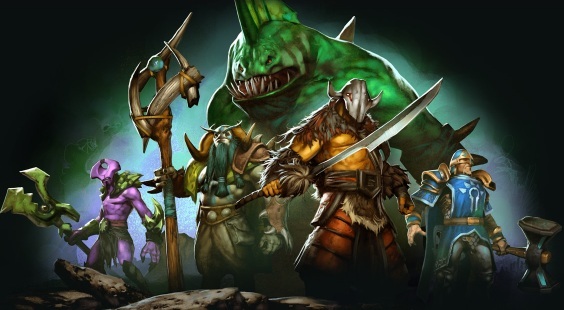 Today, Valve has confirmed that the Dota 2 will be Free to Play. And when they say free, it means you won't need to pay any single cents to play all the heroes. For your information, HoN (Heroes of Newerth) and LoL (League of Legends) only allow several heroes played for free while the rest will need your credit card (HoN) or game point (LoL). And i'm sure some of you will be thinking, where the hell Valve will get their money then?! The answer is also revealed today. The Dota 2 Store! In that store you can buy cosmetics for your heroes, unique courier and some gifts. Valve however, ensure that those cosmetics won't affect the game play in any way. 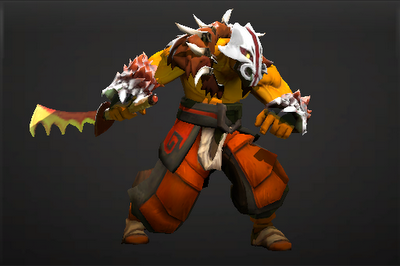 Moreover, if you're an artist, you can also submit your own cosmetics in the Dota 2 Workshop. If your items got lots of vote and Valve decided to include your masterpiece into the game, you can even gain some real cash! Curious? 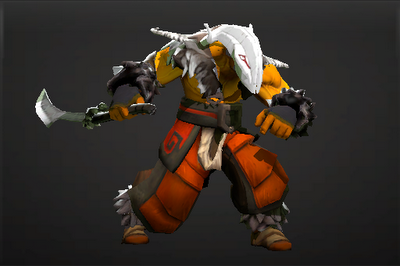 These 2 pictures (above and below) is the example on how you can customize Juggernaut's cosmetics. Currently, there are only several cosmetics available. But i'm sure it will grow on the following days. Check out our post if you wanna see more of them. Can't wait to play Dota 2? Fill the Dota 2 Survey to get your invitation for free. Or if you got some money, you can also buy the Early Access Bundle which will give you some cosmetics bundle along with the invitations for $39.99. Last but not least, don't forget to subscribe our Dota 2 Blog's RSS Feed, Facebook or Twitter for the latest information about Dota 2! Have a nice weekend guys! This is good news. Though i have to mention, LoL allows all heroes to be played without using real money. You only need to unlock it using game points. With this update by Valve, LoL is pretty much the same as DOTA 2 except DOTA 2 allows full heroes selection. so how can i play dota 2 now i dont have a beta key? please answer me please! i don't know how to do the 3rd step, where is the survey? Hi bro do you want to have exchange links? Hi there to all, as I am genuinely keen of reading this website's post to be updated on a regular basis. It carries pleasant stuff.